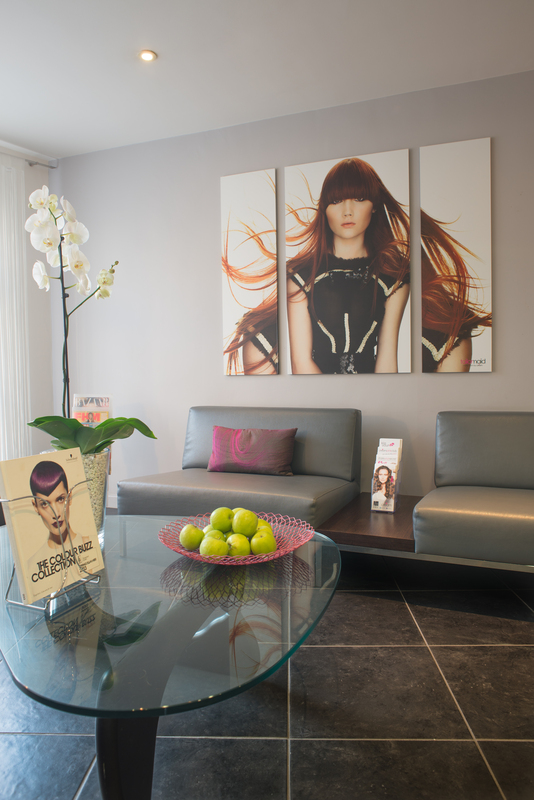 Our designated colour lounges are designed for you to relax and enjoy the wonderful world of colour at cream. 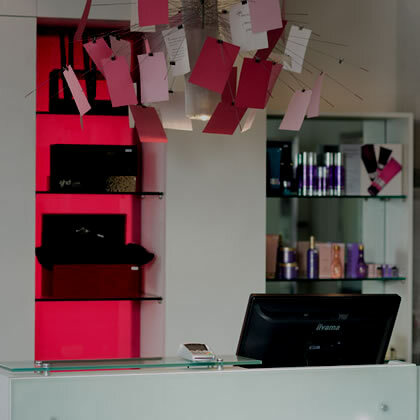 We would love the opportunity to give you a professional, in-depth consultation with one of our highly trained colour experts. This would provide you with an insight into a whole new world of opportunities that would enhance or transform your look to suit you and your personality. A cream colour consultation appointment is complimentary and always without obligation. cream has twice won British Hairdresser of the Year (Wales & South West) Click here to see our award-winning Tailormaid collection , pictured below.